Gerom Medical Jobs is a company specialising in the recruitment and placement of doctors in hospitals and clinics in Germany, Austria and Switzerland. At present, our recruiting activity mainly addresses doctors from Romania, Bulgaria, Hungary, Germany, Spain, Croatia and Slovenia, but we are looking for all European doctors seeking a job in the above mentioned countries. We are also recruiting doctors who obtained their Diploma in an EU country but are not EU citizens. 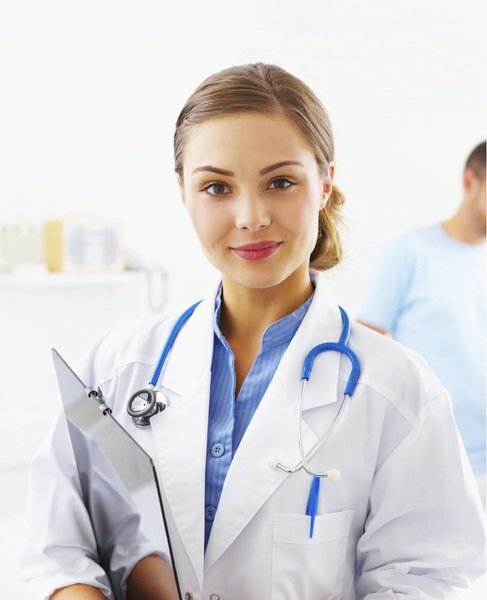 Gerom Medical Jobs can offer to our applicants exceptional services and a certain road to their desired job. All costs related to the services we provide are fully supported by Gerom Medical Jobs and its partners.